Assemble this analog guitar effect pedal and tweak it to create the exclusive sound you want. 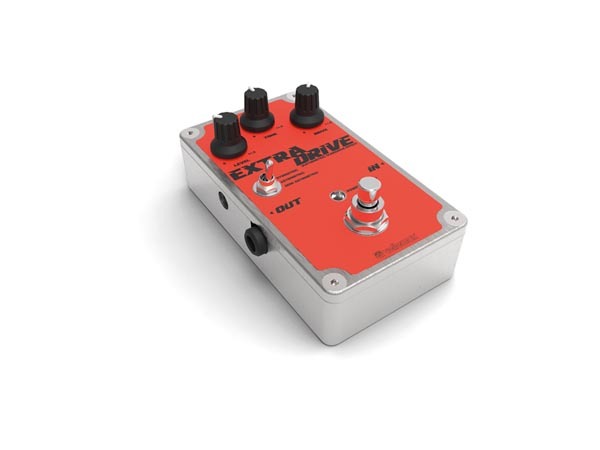 The Extradrive guitar pedal not only allows you to control the level, tune and drive but also enables you to adjust the symmetry of your distortion. Its solid case and heavy duty footswitch makes it a perfect addition to your pedal board.